There are lots of things we choose not to see. Doesn't mean they aren't there, even if we wish they weren't. Fans were certainly stumbling over themselves in anticipation over the conclusion of the much-beloved Caster Chronicles. We were all thrown off in the final moments of Beautiful Chaos and startled by the loss of one character. His sacrifice was huge in the moments that he gave up his own life to save his family, friends and the southern town of Gatlin. Now, we follow him into the afterlife and watch with teary eyes as he tries to come to grips with his own death. But he isn’t the only one struggling: those who were left behind in the world of living are having a hellish time moving forward. One thing is for certain, one thing everyone should know by reading this series, is that anything could happen. Nothing is impossible. Nothing is forever. Nothing is certain. In one small jump, we lost one important player–but is there a way to get him back? 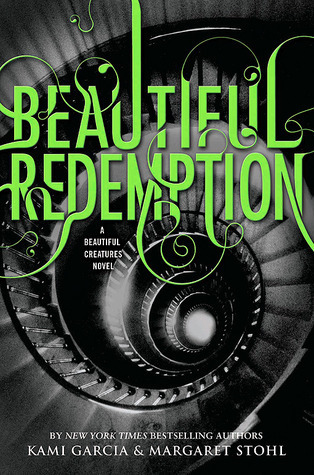 Beautiful Redemption shows us strength and determination in ways we had yet to see and is by far the most beautiful of the series. Emilie grew up. She had the Vitrals' blue eyes and the de Carvilles' refined tastes. The kindness of the Vitrals... and the money of the de Carvilles. 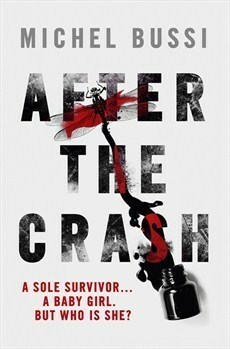 After the Crash, newly translated from French to English, is a superb addition to any lover of a good old fashioned detective novel’s private library; it does not skip out on crime, the details, mystery and thrills. In fact, Michel Bussi writes a novel that is so satisfying and enthralling, I daresay those who don’t typically dip their toes in the genre will fall under its spell. It follows a pretty standard formula when it comes down to it, but I will say that its conclusion really threw me for a loop and may have blown my mind a little bit. Truly, the final twists knocked me down a few pegs and both frustrated and delighted me. I have mixed feelings on the conclusion but I don’t hate it! "When I first met you, that’s what I remember. I looked up at the sky and thought, I’m going to love this person because even the sky looks different." 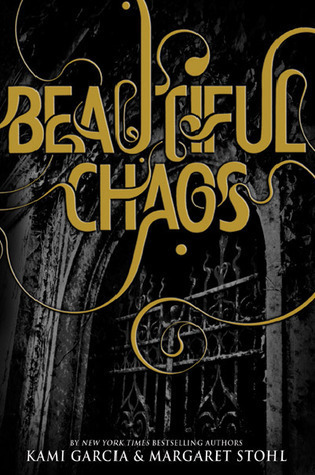 With two installments under their belts, Kami Garcia and Margaret Stohl bring us back into their striking story of forbidden romance, magic and struggle with Beautiful Chaos. Chaos has a tone that is reminiscent of the previous novels and fits perfectly with a series. As always, it’s smart and fast paced and will leave readers breathless at the finally twists and discoveries in the last chapters. It absolutely sets the stage for something far greater and one last mystery for its final installment. The Caster Chronicles is a unique blend of southern talk, the charms and the annoyances, teen angst, magic and young love. I have to admit that the growth in characters is something special and that’s the most important thing about it. All of the characters we’ve come to know evolve and it’s a privilege to watch. “You’ve never seen Watson and Holmes like this before.”–never has there ever been a tagline that rings so true. In a world where Sherlock Holmes is commonly found in various forms of literature, film and television (currently, two adaptations of the works are airing on television), one would think that it’s all been done before and that though the stories and mysteries are iconic, it is time to put this great detective to rest. 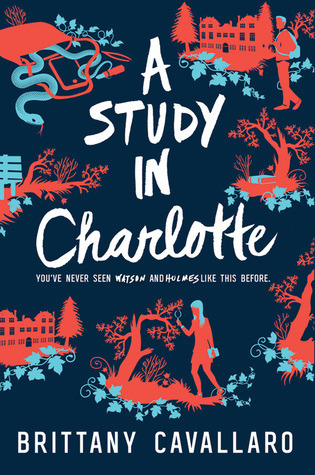 A Study in Charlotte, penned by Brittany Cavallaro, is a new and fresh take on everyone’s favorite detective and targeted towards a younger crowd, as it follows two of the great-great-great-grandchildren of Holmes and Watson. In this delightful mystery, we witness Charlotte Holmes and Jamie Watson, find one another at their exclusive Connecticut prep school. For Jamie and Charlotte, their world is very much like our own, just with a few changes. I enjoyed the concept of Holmes and Watson having been actual people (as opposed to fictional characters) and that for years, Jamie and Charlotte were seemingly fated to meet-as everyone insists on introducing members of both families due to their iconic connections to one another in the past. There’s something about sitting alone in the dark that reminds you how big the world really is, and how far apart we all are. The stars look like they’re so close, you could reach out and touch them. But you can’t. Sometimes things look a lot closer than they are. 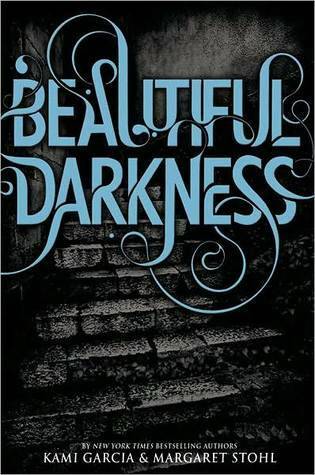 After a bit of procrastination on my part (and over a year of hassling from my other half) I finally picked up Beautiful Darkness, the first sequel to Beautiful Creatures and the second overall release in the Caster Chronicles. It took me long enough, right? We’re welcomed back to Gatlin, a seemingly normal southern town that is layered between a world of dark and light magic, of Casters, Incubus, Keepers and Seers. Back are the familiar rules, plots and characters (and some new ones! )–but ever since the death of Macon Ravenwood, things haven’t been exactly improving for our leading lady and her guilt. It’s summer time in Gatlin and something is lurking in the shadows. As someone with a weakness for witches and angst and a dash of romance, I have to say that this second installment is far more superior compared to its predecessor. And I enjoyed the first book immensely so that is saying something. 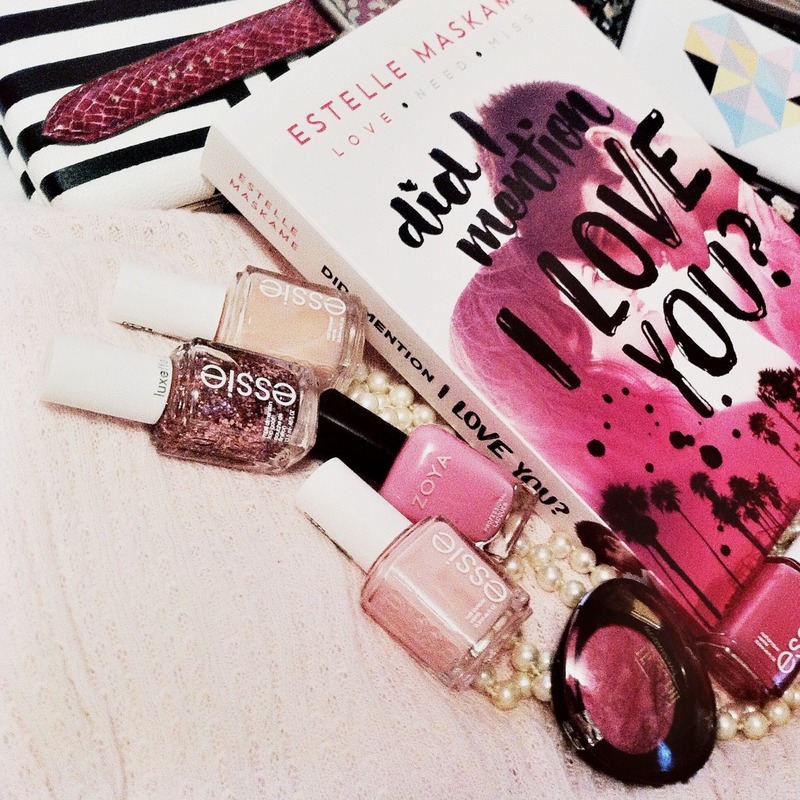 The fact of the matter is, once I picked back up this novel and began to read, I lost myself in it. This little guy is one of my more recent spontaneous cover buys. I couldn't resist with all the pink in it and the cover is just overall aesthetically pleasing. Plus, I wanted to show my support for young authors who had their start on writing websites such as Wattpad. No word yet on whether or not I'll enjoy this one completely, but it's worth a shot. 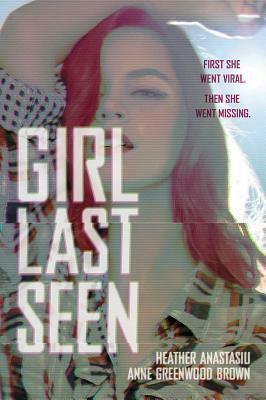 Girl Last Seen should be at the top of your 2016 reading list if you are a fan of Gillian Flynn and Sara Shepard. That’s my first thought when it comes down to what to say about my experience with this thriller. I mean that wholeheartedly: if you like Flynn and Shepard, you’re going to love this release and flip through the pages eagerly. 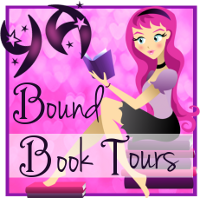 Heather Anastasiu and Anne Greenwood Brown have a prose all their own but the thrills readers witness in GLS are quite reminiscent to works by the above authors as well. What makes it great is that Girl Last Seen will absolutely appeal to young readers who–perhaps–don’t typically enjoy reading in their spare time. GLS brings us a lot of creation and manipulation; filling up the spaces with teen angst and romance. It’s a fast read that will surely capture your attention as you try and figure out what has happened in regards to the main mystery. Because there are so many characters, the plots are woven together instantly and everyone is a suspect. "Every day feels like an obstacle. And a victory." Set immediately after the events of Addicted to You, Krista and Becca Ritchie give readers a fantastic look into not only the history of Lily and Loren’s relationship, but the start to their recovery as well. As an added bonus, we see much more of Lily’s bond with two of her sisters, Rose and Daisy, as well as her friendships with Ryke and Connor. 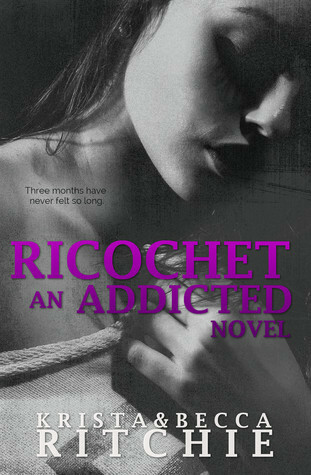 Ricochet is short but painfully honest and shines light on the struggles that come with changing yourself for the better. It isn’t an easy task to properly portray separations and recovery, all the struggles in between, but as usual our authors definitely know what they are doing. If you aren’t sold on the series just yet–I get it, New Adult isn’t always the best genre–I encourage you to give it a shot because unlike many of its genre mates, the story is honest and realistic. We see characters who have a lot on their plate and flaws that make them all the more human. Our love interests and respectful and not overbearing. In the moments where things are shaky, they redeem themselves and it is full of so much growth. 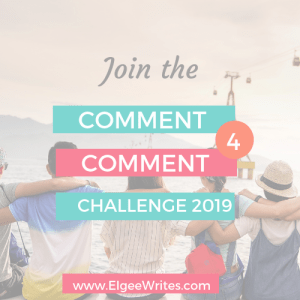 These are characters who truly love one another and are bonded for life–that doesn’t mean things are constantly peachy, but it does mean something. "Why did I feel that way? Why was I half living? I was teetering over a dangerous chasm, between life and death, between those two universes, and I didn't want to belong to either. But at some point, I would fall one way or the other." 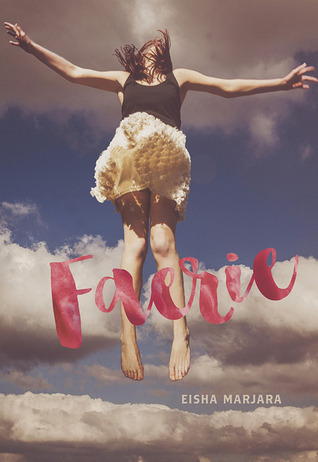 Faerie, penned by Eisha Marjara, is not afraid to discuss frankly the struggles of an eating disorder and the effects it has on the victim. Many novels have touched base on this topic–it’s such an important story to tell–but not many have managed to do so as honestly as Faerie. That being said, my first warning is of the triggering variety: Eisha does not shy away from the honesty of it all and it does get graphic. Other triggers include suicide and the like. You must remember before picking up the story that it takes place at a hospital and is not an easy one to sit through. If you have an issue with this, if you think even for a moment that it has the potential to be triggering I ask you not to pick this one up.